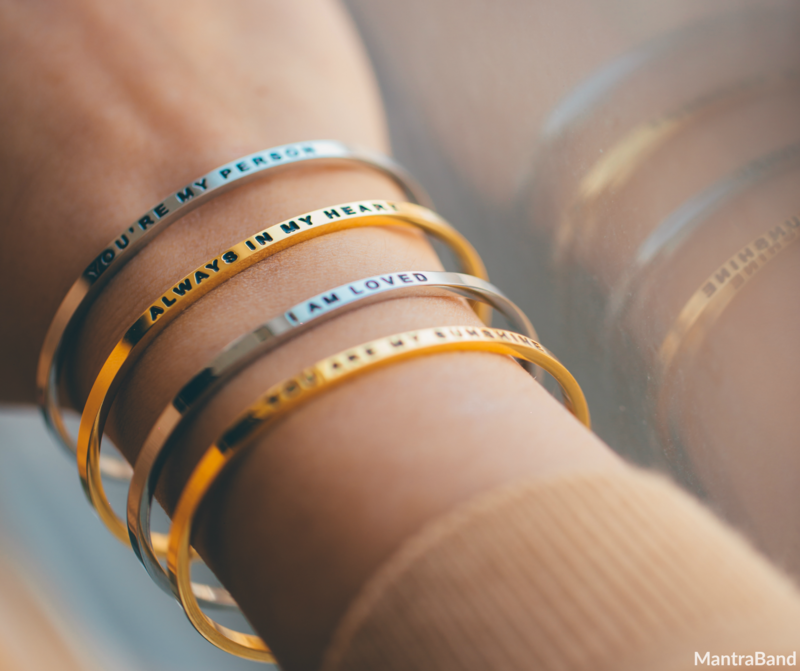 We could not be more excited to introduce this incredible line of wearable inspiration from our new friends at Mantraband! Wear a single inspirational band or stack several together in different colors. 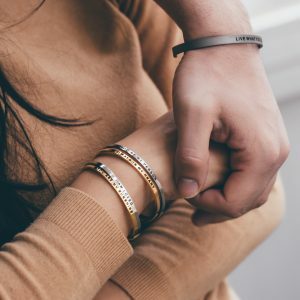 These bracelets create effortless style with any outfit.